Please use the information below to find answers to any problems you may be having. Things to check before taking our course which will give you the best and most successful experience! 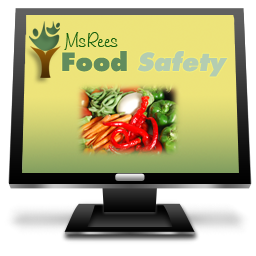 Click the Food Safety Course and click Take this Course to pay for the course. Remember, you have 48 hours to complete the course after your successful payment. Make sure you are using an updated browser version. If you cannot remember your password please use our password retrieval system. If your account is not active you will need to pay again for 48 more hours of access. Make sure your computer is connected to a printer and is printing properly. If you still have trouble please use this form to submit a request for help!